Sign up now to join the hyper user growth club! Click on this exclusive Moz + StartitUp link to get youself 2 full months of SEO superpowers! SEO (Search Engine Optimization) is probably the most proven and solid technique to get users to your site. However, the information and skills required to get a high ranking in search engines isn't all that accessible. 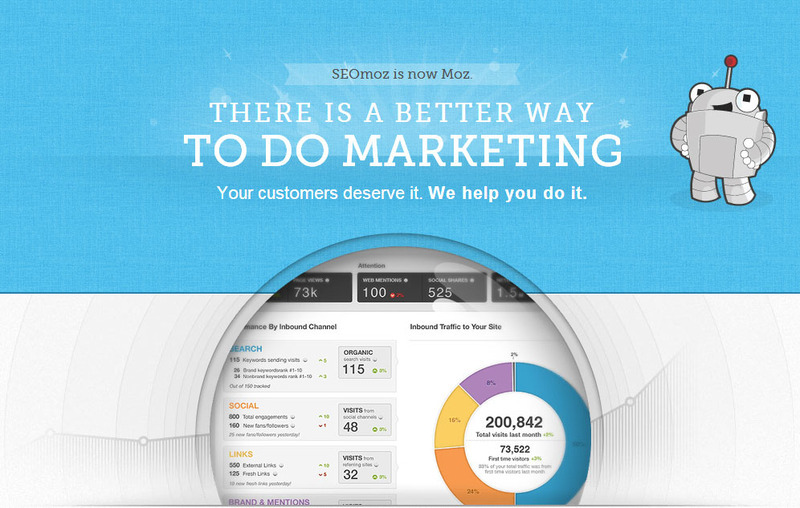 Fortunately there is Moz, the most reputable and powerful SEO tool suite available in the market. If you've ever done research on SEO, I'm sure you would already have heard of Moz. If you haven't signed up for Moz because you weren't sure, now is the time to sign up, since you will get all 60 days of the Pro version for free! 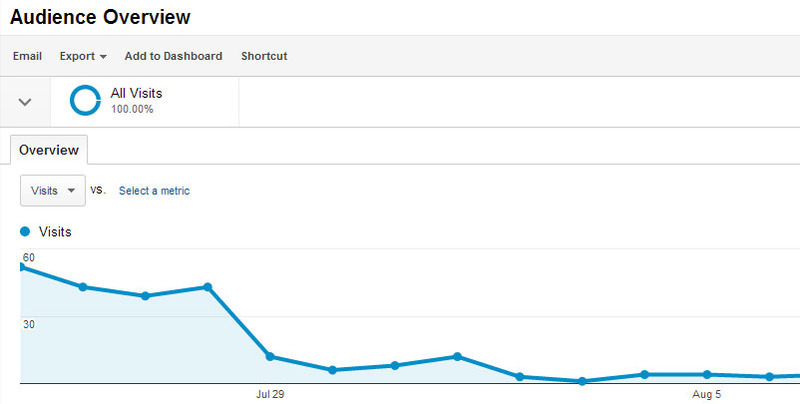 How have the most successful companies used Moz to grow? One of the best ways to start ranking is to analyze all of your competitors' SEO strategy. Moz can help you keep tabs on what your competitors are doing and catch up/surpass them! See all the mentions of a term you are targeting or your company's brand in comparison to your competitors - so that you can find out what you're doing right and what you can improve on. Get immediate results by rectifying the SEO mistakes you have been making on your pages. Optimize immediately to get higher ranks for your keywords. SEO is all about keywords, and it's important to pick fights that you can win. Moz has an amazing keyword difficulty tool that can help you find out what keywords will help you get thousands of visitors. Moz has just about every single tool that can help you crush your competition, but in the end, it's up to you to pull yourself together and make a difference. If you're ready to get thousands and millions of visitors to your site and rocketship your startup to success, head on over and sign up!